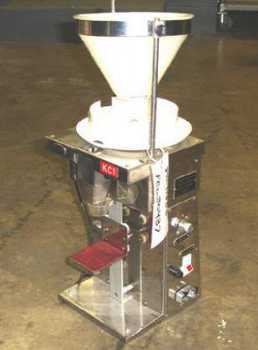 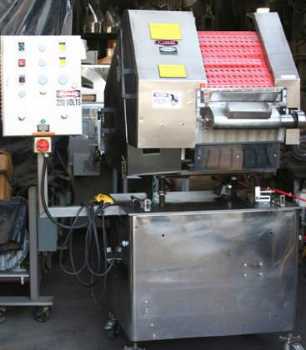 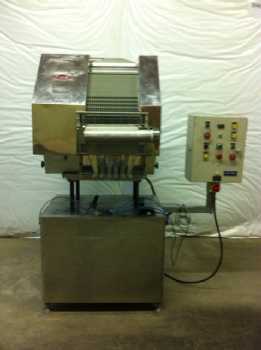 King Machinery C.E.King Limited is a UK Manufacturer and Supplier of Packaging Machines for Bottling, Filling, Capsule and Tablet Counting and Container Closing. 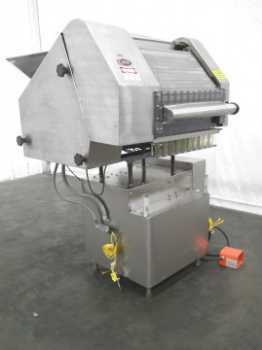 King also provides Service, Spares and Support for the fifteen thousand existing Packing Machines Installed at Pharmaceutical and Healthcare Packaging Facilities around the World. 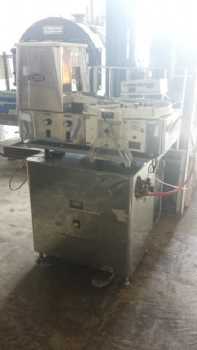 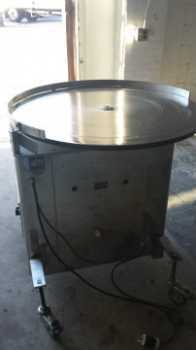 Used King 36 inch Stainless Steel Turn Table with: Gemco stainless steel slant cone 3-cu ft capacity blender Liquid/solid intensifier bar Mounted on castors for portability.